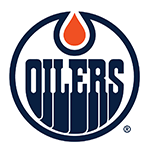 The Oilers have assigned winger Iiro Pakarinen to the Bakersfield Condors. 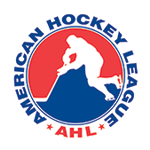 Pakarinen has 32 points (18g-14a) in 48 AHL games with Oklahoma City and Bakersfield. 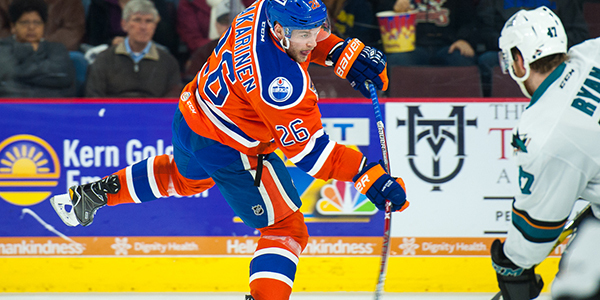 GAME RECAP: Condors 4, Stockton 3 GAME PREVIEW: Condors v San Jose 5 p.m.